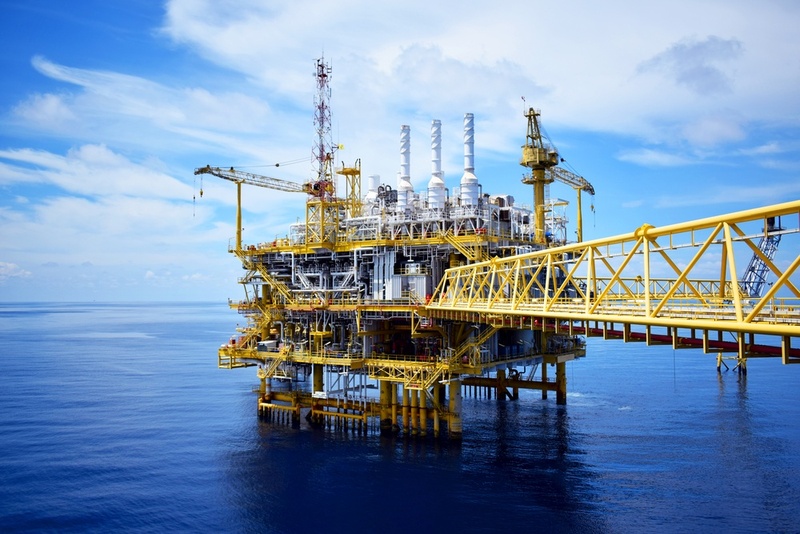 The complexity and cost pressure in the oil and gas industry calls for supreme document control. The amount of documentation required from planning, engineering, construction, handover to operations and maintenance is extreme, involving many parties and stretching throughout decades. With Rasterex you will be able to handle all technical documentation on one single platform, also making it a perfect fit for the utility and product development industry, where attention to detail is a decisive factor. Rasterex can view over 250 different file formats, including CAD and AutoCAD DWG, BIM, IFC, Raster, Vector and MS Office files. But you don´t just want to view technical documents, you want to edit them. With Rasterex you´re able to annotate and compare documents, highlight differences and convert document formats. 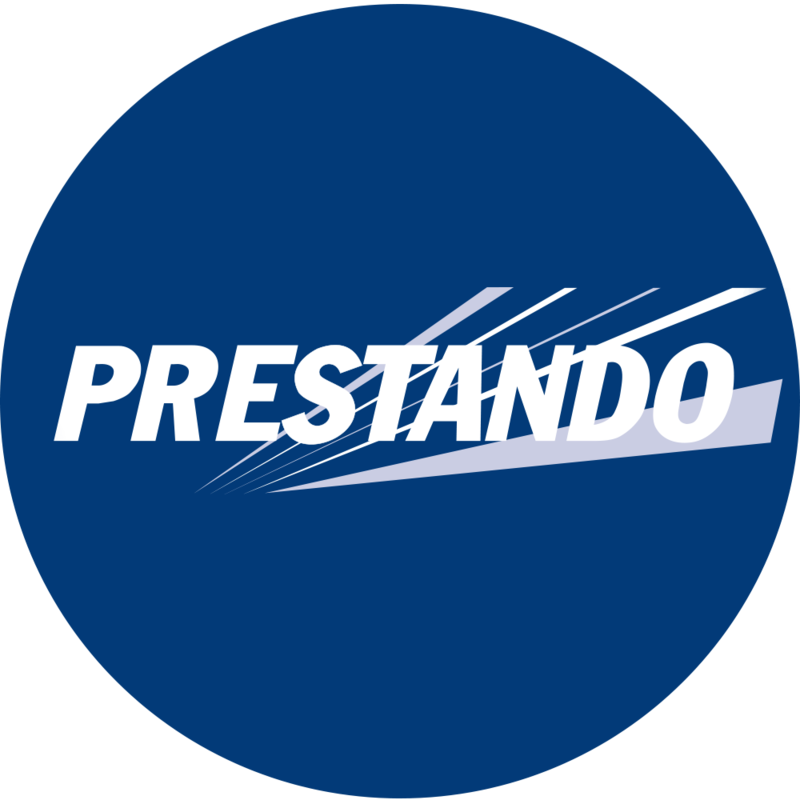 Prestando is a specialist in product development, tool construction and manufacturing of pressed and laser cut components. This is a complex industry, and a good viewer is important. We use the Rasterex viewer because it´s the only software that lets us open .cal files from customers.